Today’s post is sponsored by Mirum. Opinions are 100% my own. Our lives are so busy that it’s easy to forget that we sometimes need to take a little “me” time, for well-deserved self-care. I’m guilty! To remedy that, I’ve treating myself to a “spa-cation” with new Caress White Orchid & Coconut Milk Shower Foam. There’s nothing I love more than a long, warm shower. I usually put on a calming playlist, light a candle, and shut out the world. Lately I’ve been using Caress White Orchid & Coconut Milk Shower Foam as part of my spa-cation routine. 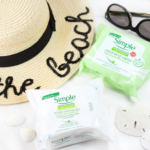 The pump releases a light, airy foam that awakens senses with a refreshing scent. It feels super luxurious! 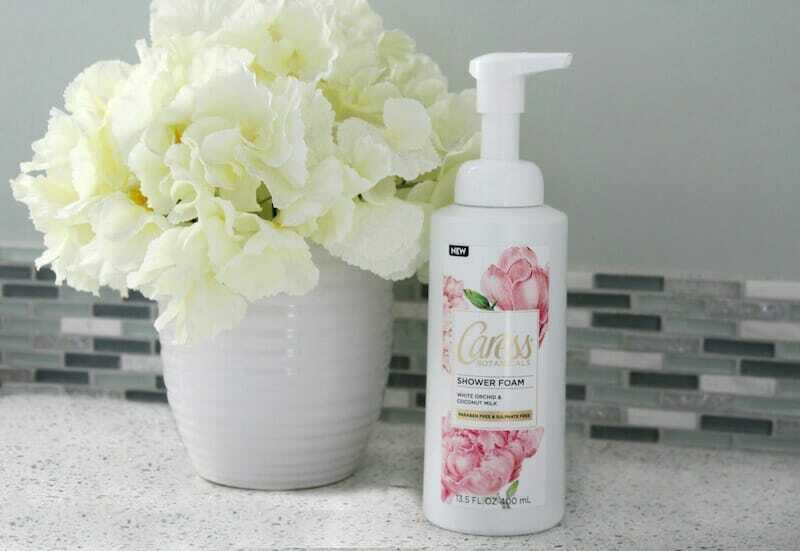 I’ve been trying to incorporate more beauty products without sulphates and parabens, and am happy to report that Caress White Orchid Shower Foam fits in beautifully. I want to get clean and smell great, but without harsh additives that can irritate skin. I love that I can do that now. 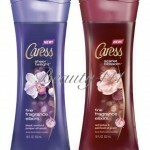 Caress White Orchid rinses off quickly and leaves skin feeling clean and smooth. You can find Caress White Orchid & Coconut Milk Shower Foam at select CVS stores and through Feb. 3rd, take advantage of this special offer: Get 2/$10 and get $4 ExtraBucks after spending $12 on Caress products! If you’re ready to turn your shower into a tropical oasis, check out Caress White Orchid & Coconut Milk Shower Foam! 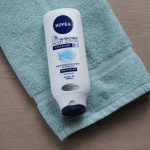 NIVEA encourages “Time For You” with time-saving tips!